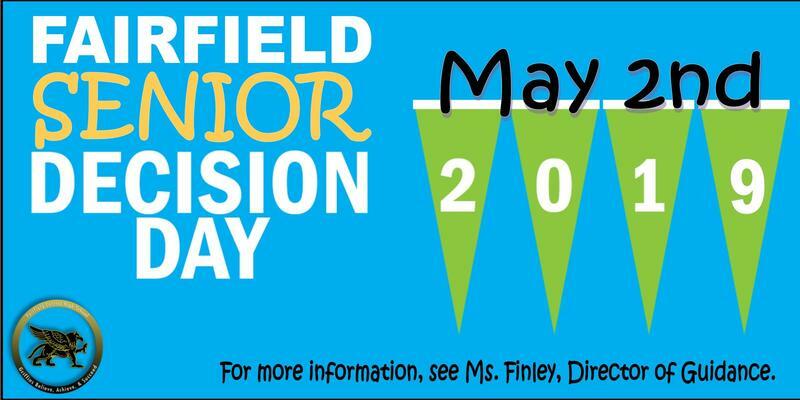 Seniors, complete this form by April 30 to submit your information for Senior Decision Day. 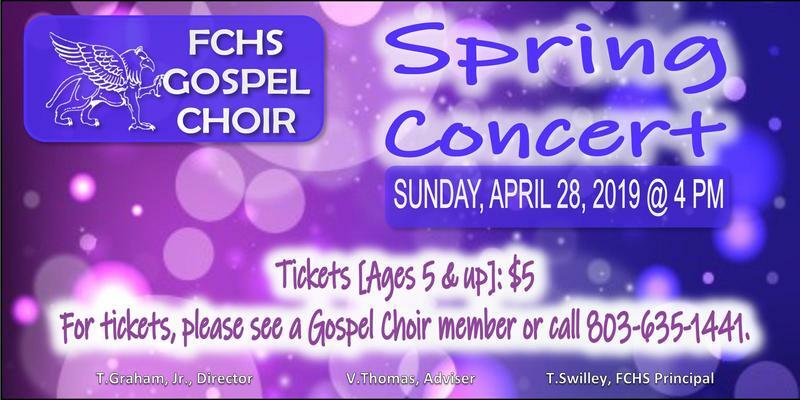 If you have any questions, please see Ms. Finley in Guidance. Excellence is not the result of a good intention or clever slogan. It is not a value that is easily achieved. It comes from a strong desire to improve how we do things when we see something we can do better. With that being said, our focus for the year will be on Engaging Students in Quality Instruction! In order for excellence to be achieved, we must ensure that we set clear expectations, provide excellent instruction, and have engaged students each and every day. 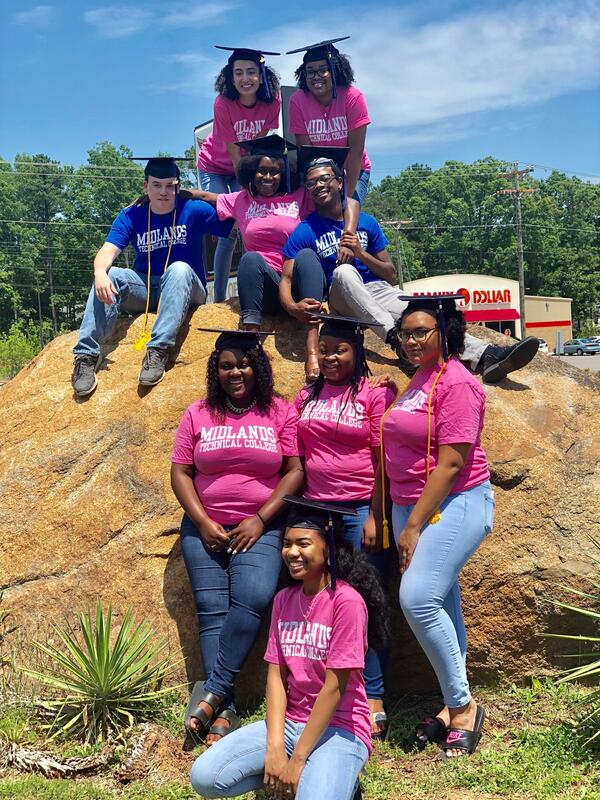 A few of our highlights include our first STEM Graduates with Associates Degrees from Midlands Technical College and High School Diplomas, increased Dual Enrollment participation, increased AP Passage Rate, increased scholarship amounts (over 13.4M dollars) and college acceptances (80% accepted to 2 or 4 year institutions), and we increased the number of Palmetto Fellows. 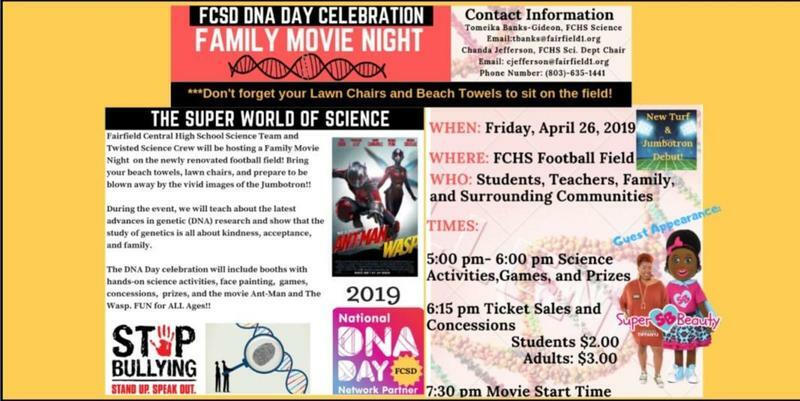 We have been making definite strides at FCHS, but it is time to move to the next level of greatness. To capture and implement this mindset, our school-wide theme will be- A Griffin Journey: Oh The Places You Will Go. At Fairfield Central High School, failure is not an option; therefore, we must prepare for each and every day with that thought in mind. IT’S GREAT TO BE A GRIFFIN AT FCHS!